The new Mercedes-Benz S-Class continues to provide the luxury sedan experience in the world. Now it is even more luxurious and safer. 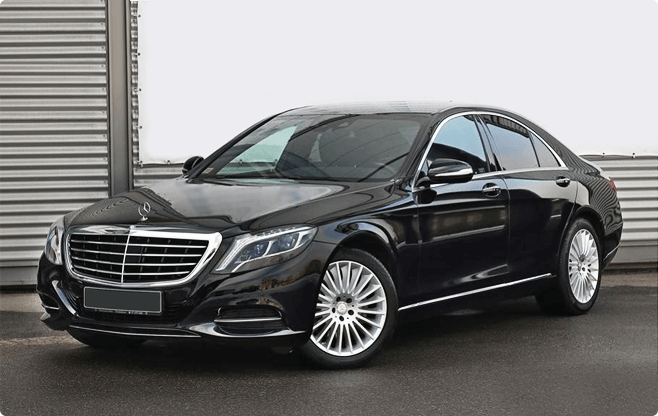 Ride to your business meetings or holidays in Sopot with extra elegance. The all new S-Class features a new level of luxury and comfort. With a longer wheelbase providing more room in the spacious interior and Mercedes' new Magic Body Control ride stabilization feature, this is the smoothest and most comfortable S-Class ever! Sit back and relax with the 12.3-inch high-resolution displays as you glide down the road in complete comfort.